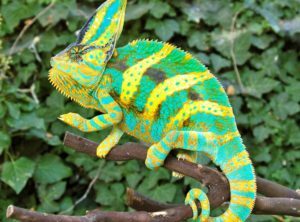 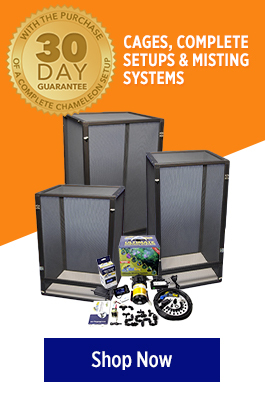 Jones is one of our newest Veiled Chameleon Breeders. 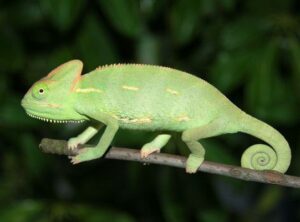 We are now offering his juvenile veiled chameleons for sale. 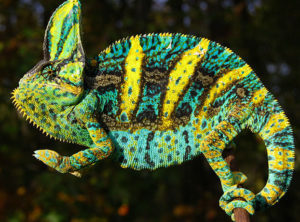 Jones is an incredible additions to our unbelievable Veiled Chameleon breeder bloodlines. 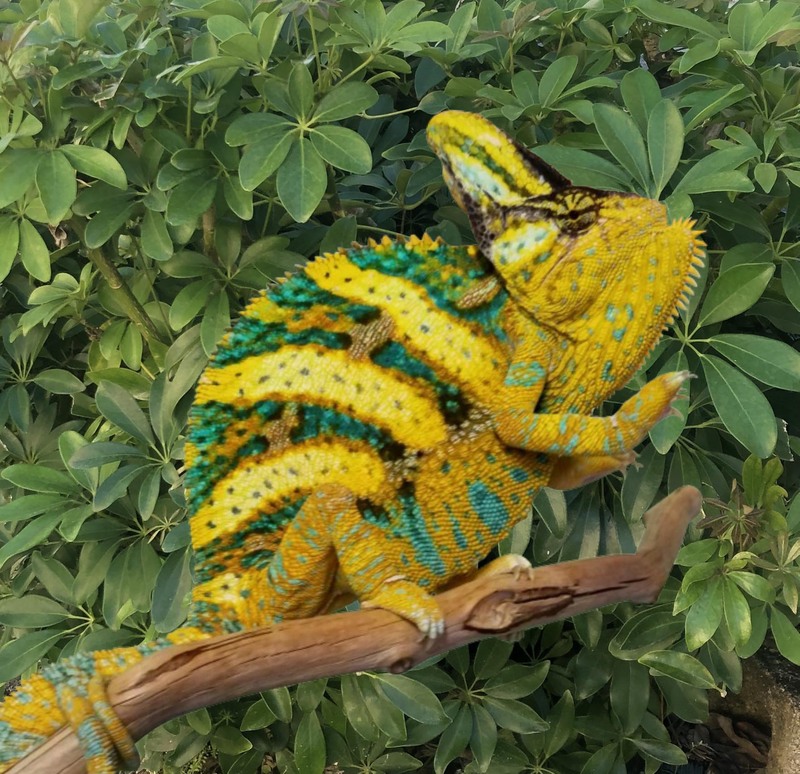 Notice his gorgeous yellows, blue, and orange coloration. 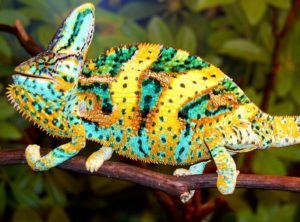 He’s a one of a kind veiled chameleon. 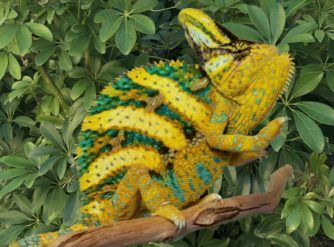 Nows your chance to buy a beautiful juvenile veiled chameleon with awesome size and color genetics. 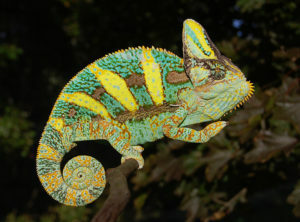 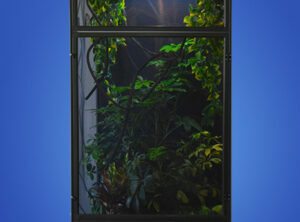 The Veiled Chameleon pictured is the Sire of the juvenile veiled chameleons for sale that you will be receiving. 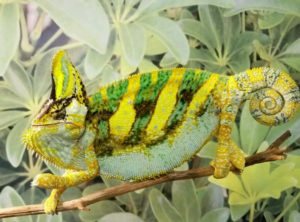 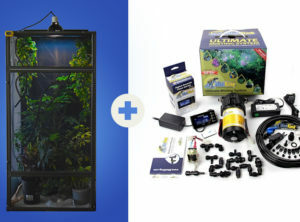 As a first time buyer a juvenile sized chameleon is the best starter size. 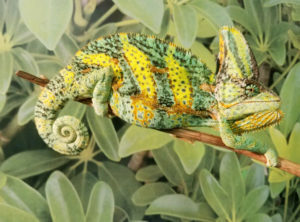 Juvenile veiled chameleons are a larger size eating a larger sized cricket that is more readily available at your local pet stores.